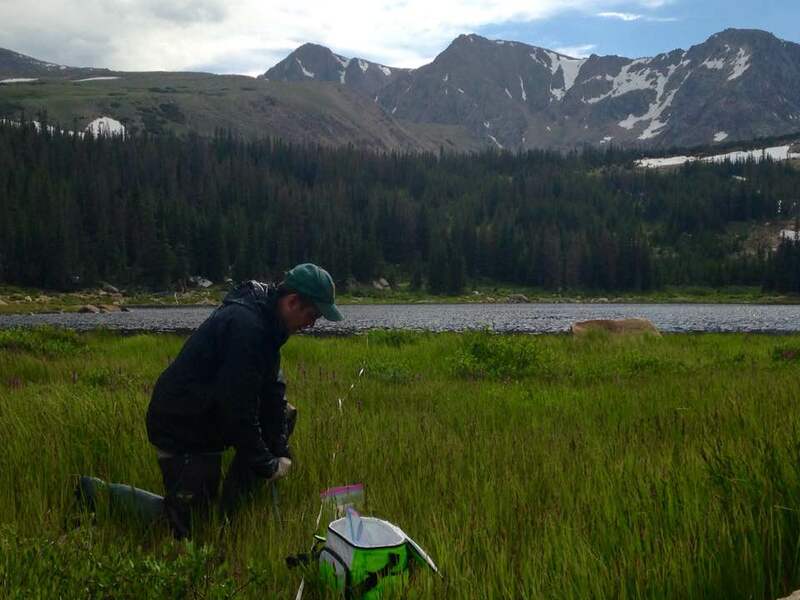 I am a graduate student in the McKenzie Lab in the Ecology and Evolutionary Biology Department at the University of Colorado at Boulder. I study microbial communities and amphibian conservation. I graduated from Tufts University in 2012 with a BS in Biology. During my time there I completed an honors thesis in the lab of Dr. Colin Orians. After Tufts, I spent four years teaching high school science in Brooklyn, New York, while earning a MA in teaching from Relay Graduate School of Education. I taught AP Biology, and developed curriculum for new courses such as Urban Ecology and Plant Biology. Since then I have been working in the lab of Dr. Valerie McKenzie at CU Boulder. I work on a variety of projects in the lab, mostly related to our efforts to develop conservation tools to mitigate the effects of the emerging fungal pathogen, Batrachochytrium dendrobatidis on amphibians. 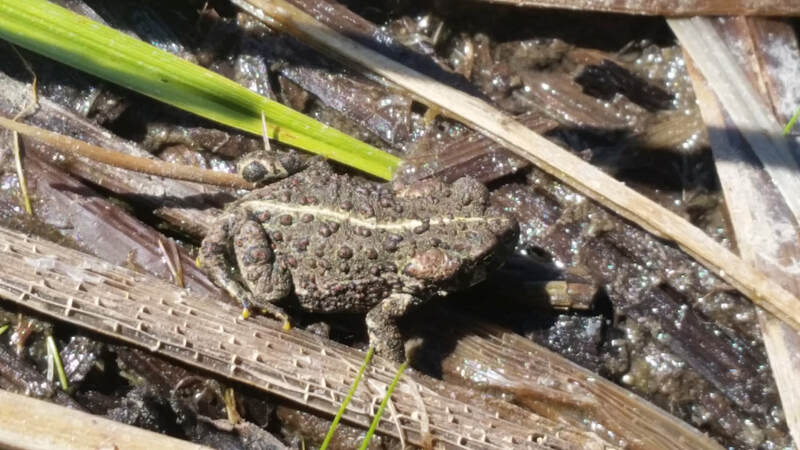 Right now I mainly work with the Boreal toad, a high elevation amphibian whose populations are declining sharply.